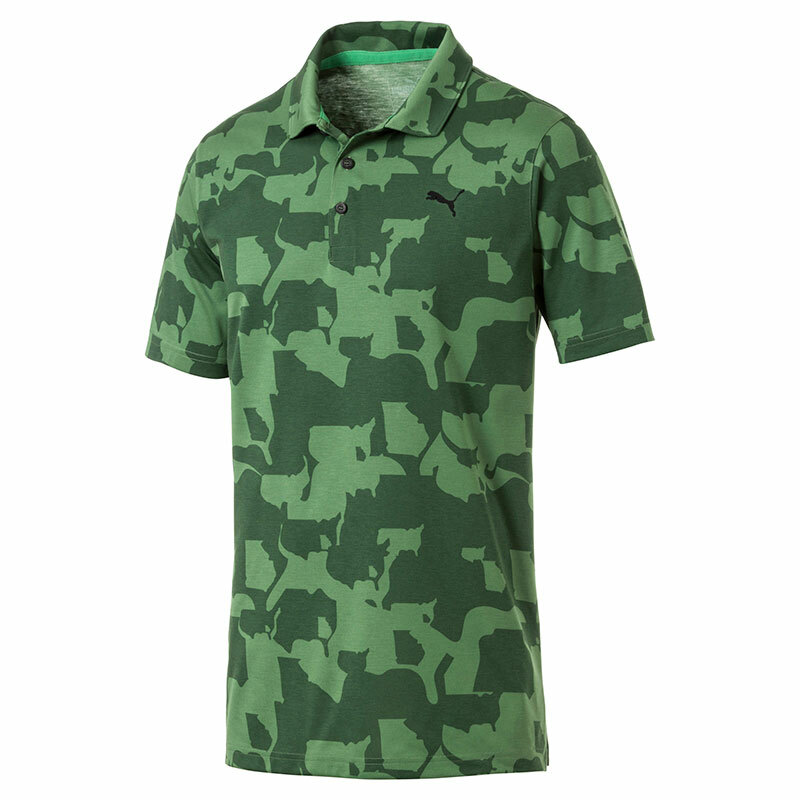 This performance fit polo shirt is ideal for playing golf this season. 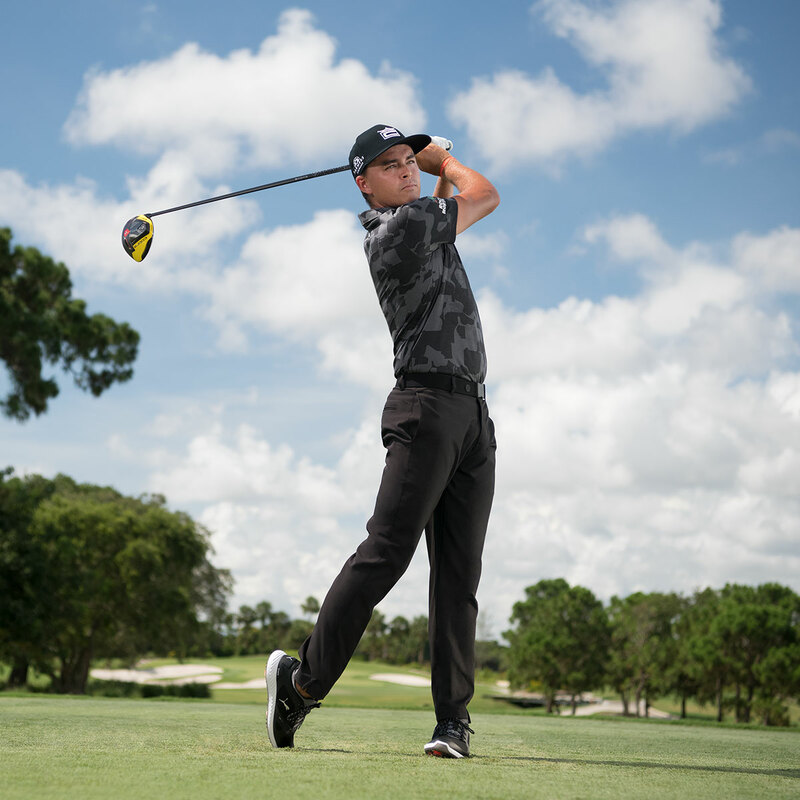 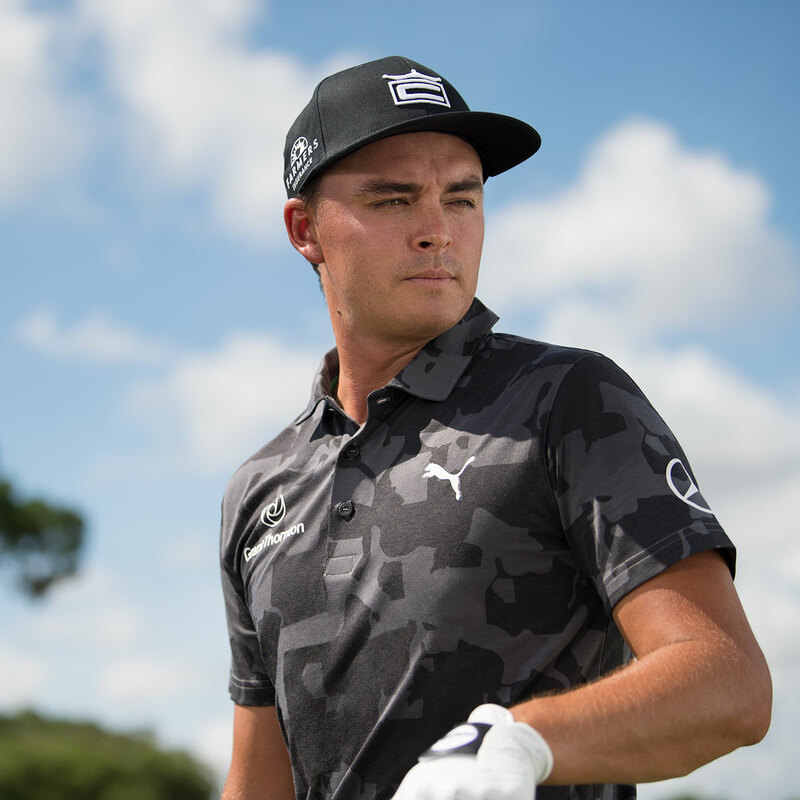 The shirt has been constructed with a moisture wicking stretch fabric, that helps to draw perspiration away from the body helping to keep you dry and comfortable as you make your way around the golf course. 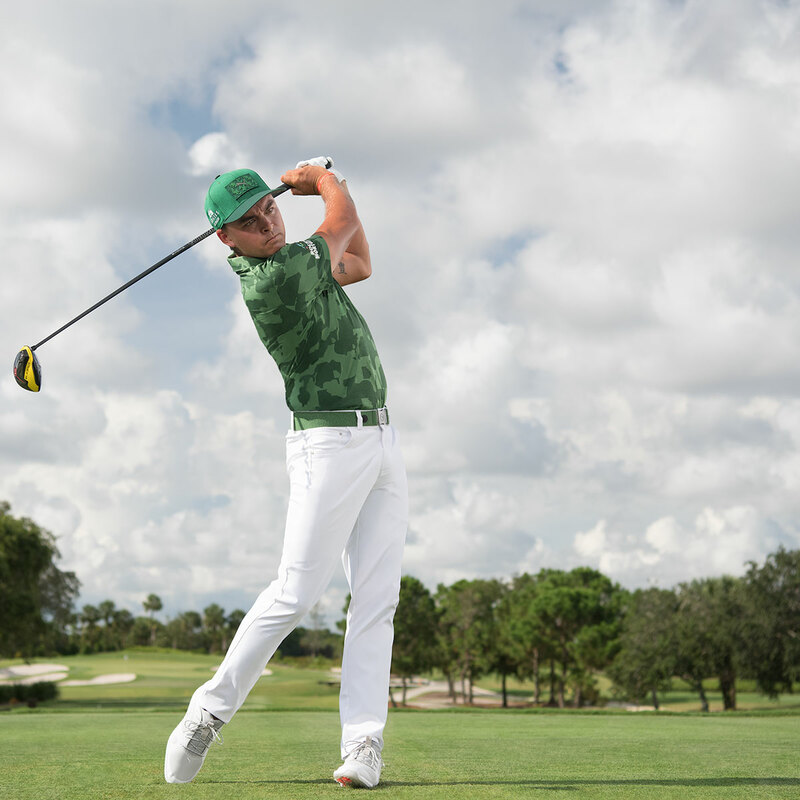 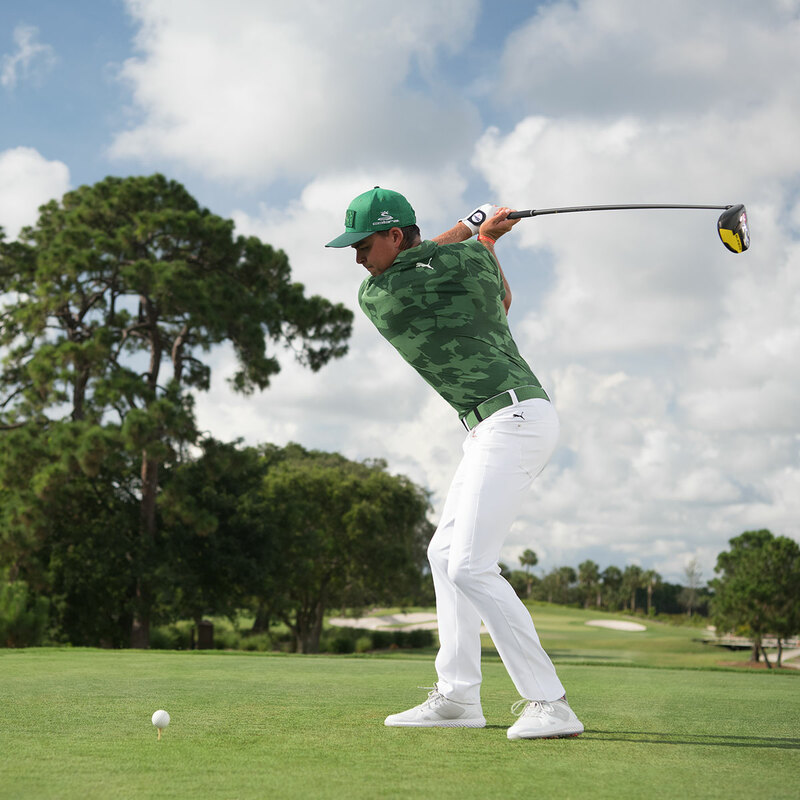 The shirt has UPF 40 protection which helps to keep you protected while you play, so you can stay out on the golf course for longer even during the hot weather conditions. 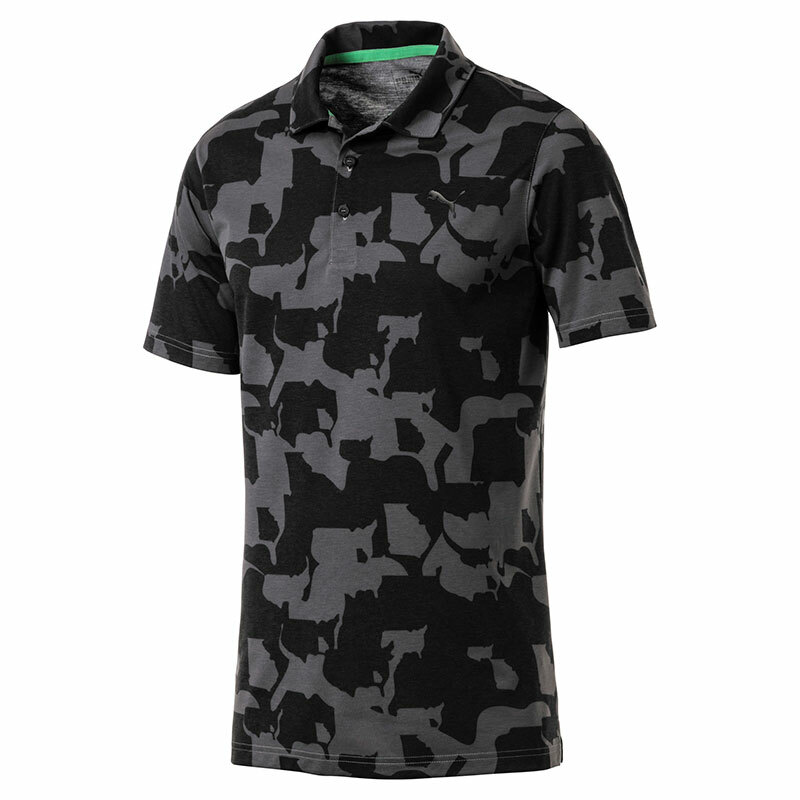 There is also a TPU heat transfer PUMA cat logo on the chest.